From tidying to pruning and sowing, there is no shortage of things to do in the garden throughout the year. July is a good time to plant seeds. There is usually nice, warm weather in July. If you want to ensure your garden is productive over the winter and into next year, it's important to choose the seeds to plant in July carefuly. Many common garden crops grow well when planted in July, including carrots, broccoli, potatoes, kale and parsnips. Some of the best seeds to plant in July include seeds for spinach, kohlrabi, turnips and mustard greens. Most seeds planted in July mature in the cooler months of fall. Plant seeds early in July to reap a good harvest later in autumn. Seeds you can plant after the middle of July and have a good harvest by fall include seeds for shallots and onions. If you have an outdoor garden, plant dwarf french beans only in the warmer areas of your garden up to early July. Plant spring cabbage and lettuce from late July and then move over to other winter varieties by late August. Plant oriental greens such as komatsuna, mibuna, mizuna from mid-July through the end of August. Mustard greens also do well when planted from mid-July. If you have a green house garden, open doors and vents daily to provide adequate ventilation in a hot July month. Damp down your greenhouse to increase humidity and deter pests like mites and spiders. Plant seeds of coriander in late June or early July in your green house garden. Seeds of salad also grow well when planted in the later days of the summer. Moisture matters a lot. 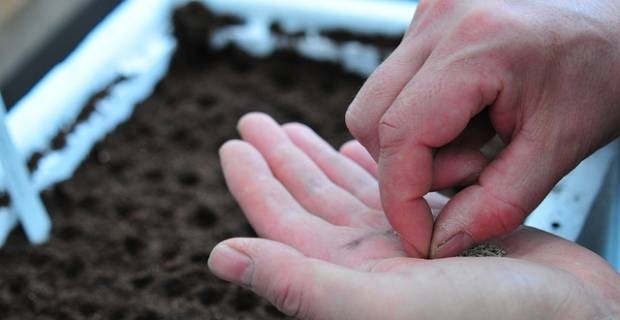 It is vital that you ensure soil is moist always, especially in a hot July month. Water seeds first thing in the morning or late in the afternoon to minimise water loss through evaporation. Seeds suitable to plant in July also require you to tidy up the garden. 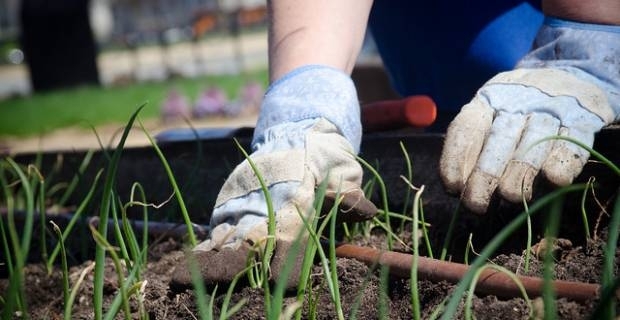 Tidying up the garden is one of the most important gardening tips for July. Clean up fallen flowers, leaves and other debris. This will prevent spread of fungal diseases.